Call us today and we’ll quote you a price that we’ll actually pay. 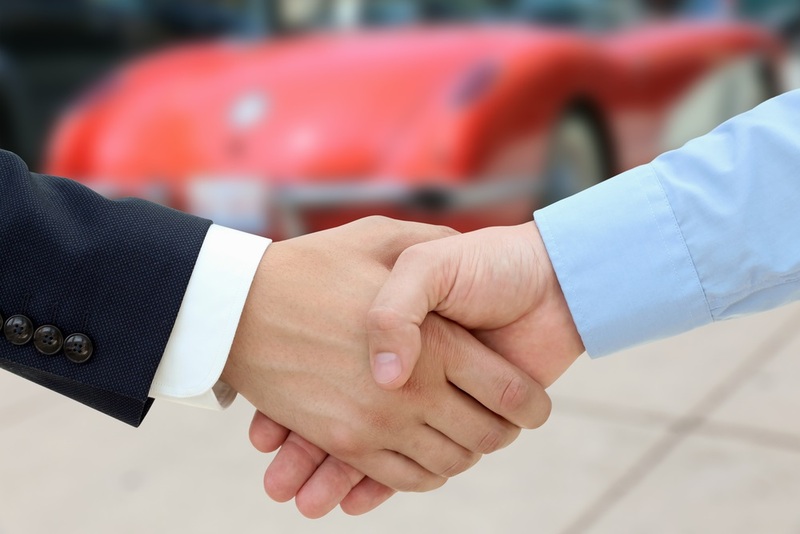 With over 10 years of experience buying junk cars and trucks in the state of California, you can reach out to us with confidence that the process of selling your junk car will go smoothly, and with minimal effort. Sell My Car For Cash California buys every make and model, in any condition. If your car is crashed, wrecked, or non-running, give us a call to find out how much we'll pay to buy your car and remove it from any CA location for free. You won’t find any false advertising or hidden fees here—only honest quotes and transparency. Prices agreed upon over the phone are GUARANTEED. We handle all of the paperwork involved. We can do same day pickup with our free junk car removal service. As our client, you are our most important asset and we pride ourselves on providing top-notch customer service. So if you have any questions at all, please don’t hesitate to contact us. We’d be happy to talk to you. Remember, we do most of the work for you. All you have to do is give us a call! 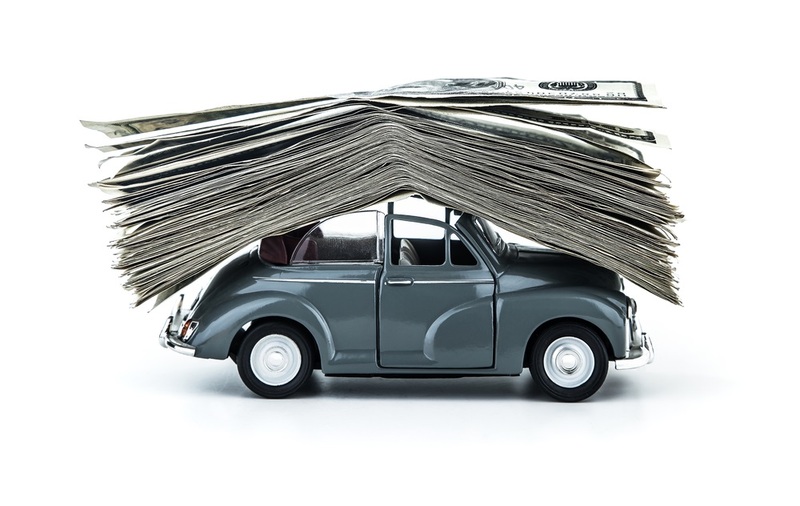 We’ll buy and remove your old, unwanted car same day and put some ready cash in your wallet while we’re at it. The sooner you call, the sooner you’ll have a pocket full of cash for your junk car. Selling your junk car doesn’t get easier than this. Call us now and get paid for your car!